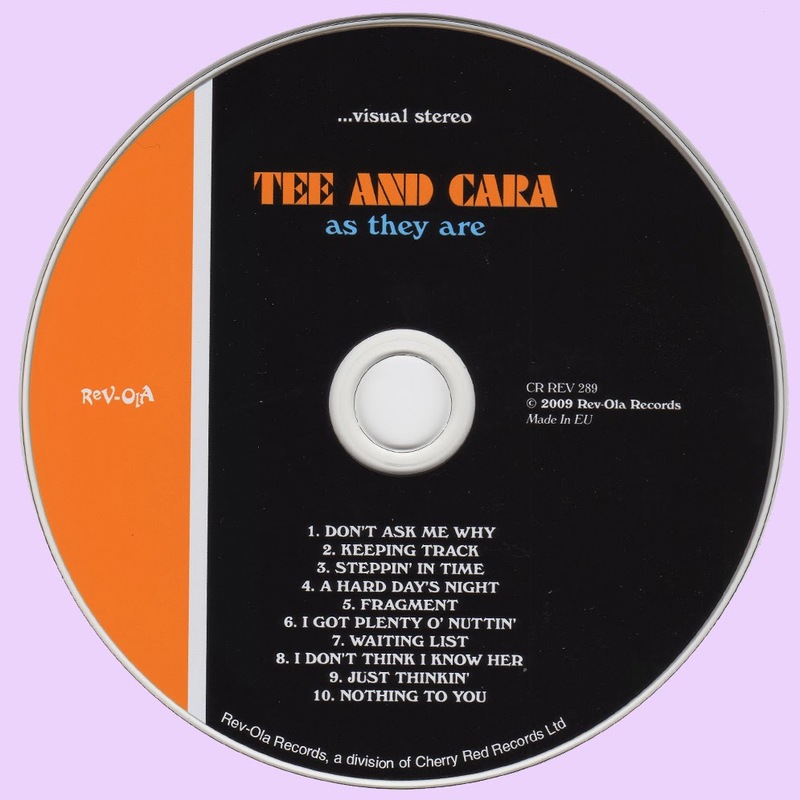 Tee and Cara were a boy/girl duo whose light flickered brilliantly for this album before fading altogether. They were innocent of the workings of the music industry and, apparently, greatly disliked the instrumentation that was added to this album without their involvement. The duo were probably right considering that the string arrangements do intrude too much in places, though the woodwinds add pleasing texture and depth. Despite this, though, Tee & Cara’s own songs emerge triumphantly, building through the album to a very fine four-track culmination in Waiting List, I Don’t Think I Know Her, Just Thinkin’ and Nothing To You. 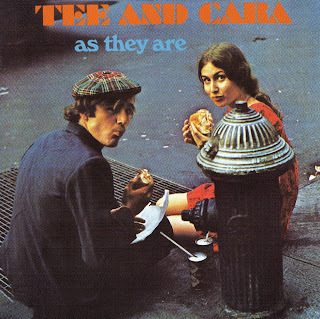 This 1968 New York recording, then, is truly worthy of the oft-misused “buried treasure” tag, defying exact characterisation other than resting in an early folkish singersongwriter vein. Delicate covers of A Hard Day’s Night and I Got Plenty O’ Nuttin’ add well to the whole absolutely delightful package. All songs by Tee Sapoff except where indicated. Marie, thanks a lot for this. 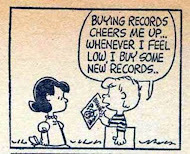 Really kind of you. Oh, don't forget about Cor. Many thanks to him too.